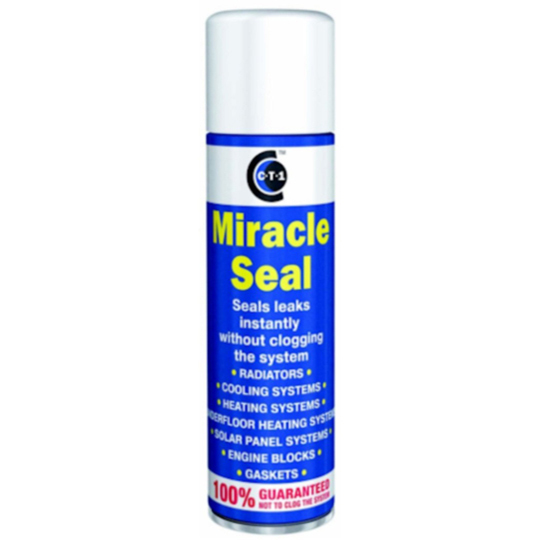 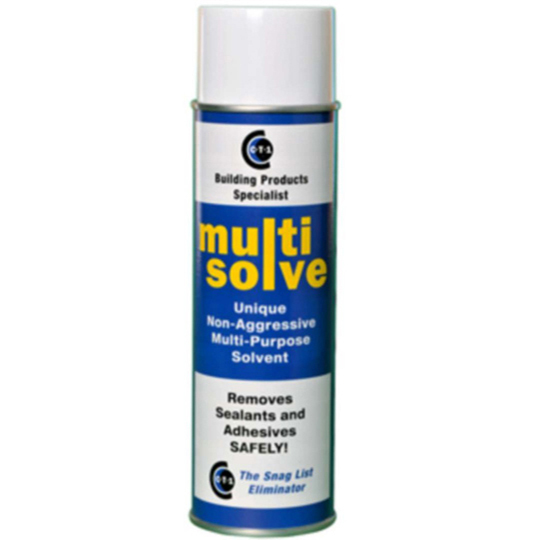 A fantastic range of CT1 adhesives, CT1 Sealant and CT1 Multi solve Spray! 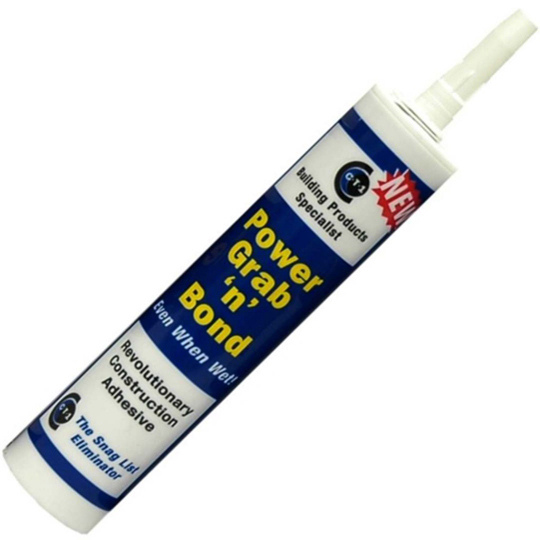 With CT1, you can't go wrong with bonding agents and adhesives. 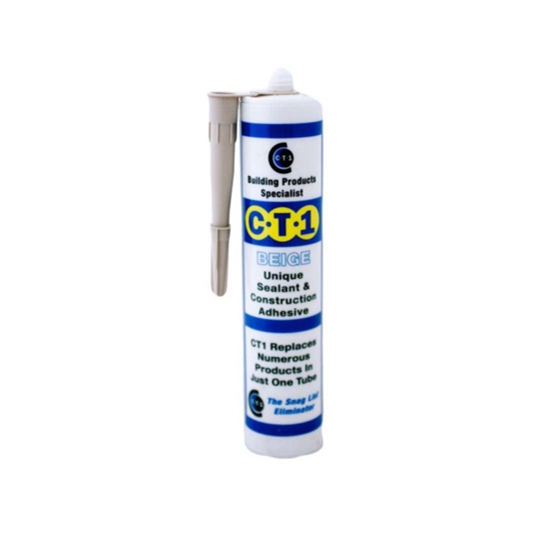 With the ability to work under water, pressure and manipulation the CT1 ranges will give you what you need to make a job last.